American Dream Fund d/b/a Los Angeles Regional Center (ADF-LARC) was the first ADF regional center approved by USCIS, receiving its designation on May 21, 2009 and the city of Los Angeles is home to American Dream Fund’s world headquarters. Los Angeles is the second-largest city in the United States, the most populous city in the state of California. 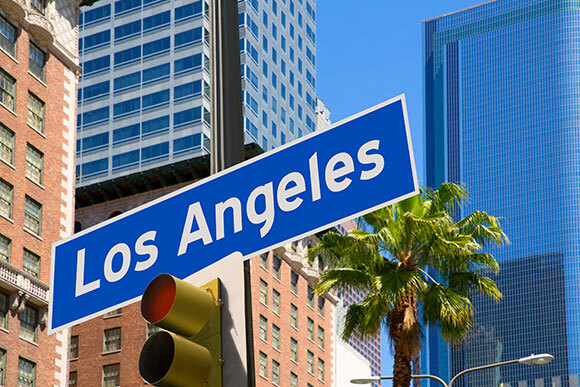 Los Angeles is known for its Mediterranean climate, ethnic diversity, sprawling metropolis, and as a major center of the American entertainment industry. The economy of Los Angeles is driven by international trade, entertainment (television, motion pictures, video games, music recording, and production), aerospace, technology, petroleum, fashion, apparel, and tourism. Other major industries include finance, telecommunications, law, healthcare, and transportation. 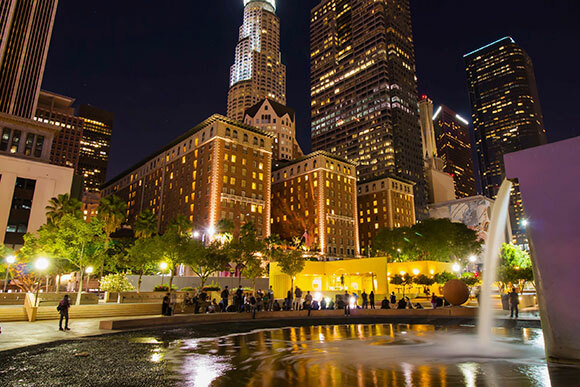 Los Angeles is commonly associated with the entertainment industry; three of the six major film studios—Paramount Pictures, 20th Century Fox, and Universal Pictures—are located within the city limits, with the remaining three located in surrounding cities. Los Angeles is the largest manufacturing center in the western United States. The contiguous ports of Los Angeles and Long Beach together comprise the fifth-busiest port in the world and the most significant port in the Western Hemisphere and is vital to trade within the Pacific Rim. Los Angeles is home to 113 accredited colleges and universities, including such prestigious institutions as the University of Southern California (USC), University of California Los Angeles (USCLA), California Institute of Technology (Cal Tech), Pepperdine University, Occidental College, Loyola Marymount University and the Art Center College of Design. For more information about American Dream Fund, the Los Angeles Regional Center, or EB-5 investment, please contact inquiry@adreamfund.com. © 2019 Your American Dream is Our Mission. All Rights Reserved.